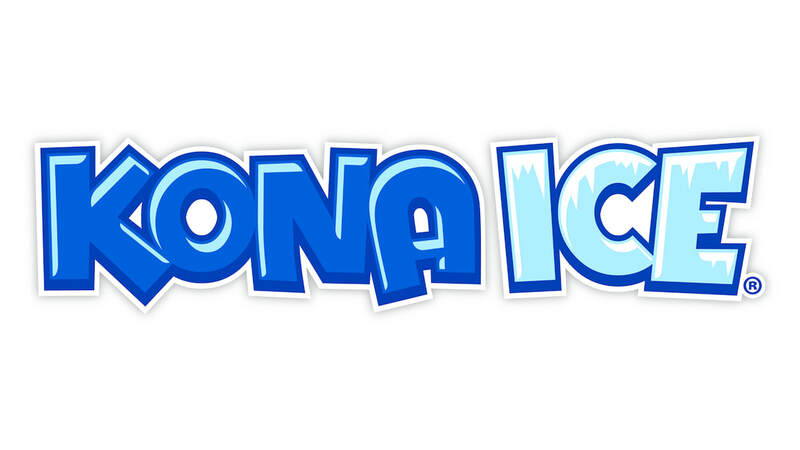 Participants will be able to pre-register online for the event beginning February 10th. Participants who pre-register online will ensure that they receive their Scoot & Shoot Pin and Bandana, and as a "Thank you" you will receive a free General Raffle Ticket. Click on the "Pre-Register" button below start. Online Registration will close Thursday, March 8th. 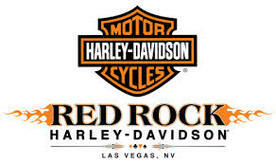 All those who do not pre-register online need only arrive at Red Rock Harley Davidson (2260 S. Rainbow Blvd Las Vegas, NV 89146) on March 10, 2018 between 8:30am-1000am and to register. The first 300 participants will receive a 2018 Scoot and Shoot Pin and Bandana. Raffle Tickets will be available for purchase at registration, look below for this year's great prizes. All major credit cards are accepted. We are excited to welcome Axe Monkeys Las Vegas as a new stop on our run this year which will test your skill at axe throwing. Our poker run is unique as it tests your luck and skill when earning your cards. After shooting for your first four cards, the last card will be drawn from a deck at the final stop. As always, the Final stop of the run will host an after party where food and drinks will be provided. Turn in your best poker hand, grab some food and drinks while listening to the live band, and see if you won any of the great raffle prizes. Registration Fees collected online are a donation to the Las Vegas Metropolitan Police Honor Guard. Refunds will only be given if the event is cancelled. 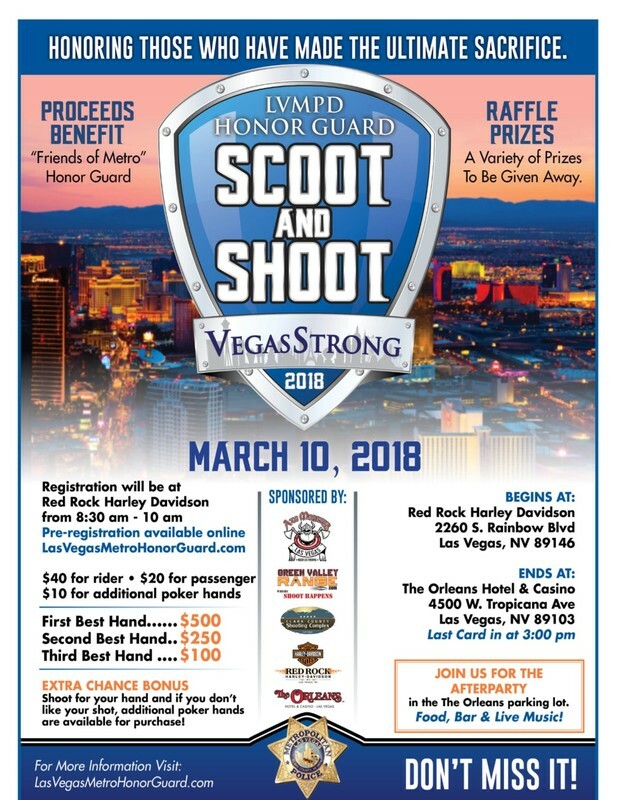 What is a Scoot and Shoot Poker Run? We will have a Grand Prize Raffle and a General Raffle. Tickets can be purchased from any Honor Guard member prior to the event and will be available at registration. Grand Prize Raffle tickets are $20/ea. or 6 for $100. Grand Prize raffle tickets can be placed in the hopper for the prizes that you want to win. 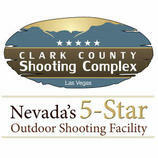 The winners will be drawn at the after party at The Orleans Hotel/Casino. You do not need to be present to win. Winners not present will be notified and will have to arrange to pick up their prizes. Below is a list of this year's Grand Prize items. Check back here often to see any prizes that are added. Raffle tickets are $5/ea. or 5 tickets for $20. Tickets must be purchased and entered into the hopper before the close of registration. (March 10th, 10am). Tickets will be drawn during the event and posted at the final stop where prizes may be claimed. You do not need to be present to win. Winners not present will be notified and will have to arrange to pick up their prizes. We would like to thank all our sponsors for this year's event. Our largest sponsor of the event. 1 space available.